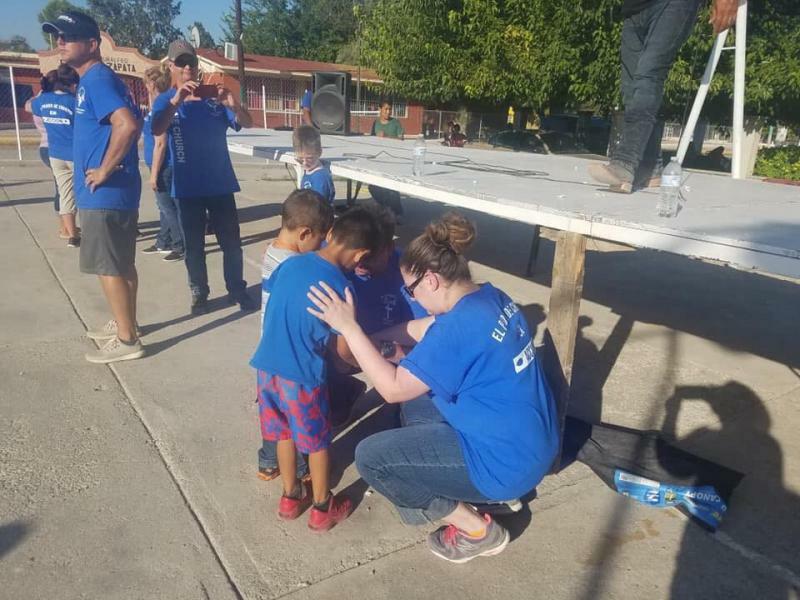 Each year One Church has worked with Rancho Dos Countries to bring "Jesus" to the colonies surrounding Zaragoza Mexico. We have participated in the Christmas outreach for several years. Please complete all Missions Trip forms. For more information call 918.528.6775 with any questions. This is a missions focused service. We look forward to hearing the experiences and testimonies from the Mexico missions team members. The Christmas Outreach trip in December is one of the biggest single events in Mexico that Rancho Dos Countries hosts. Thank you for supporting Mexico missions! ﻿Mexico Mission Trip to deliver school supplies with Rancho Dos Countries will be August 8-11, 2019 - and will be an incredible experience. Please print, complete and return to Cindy Lewis or Billie Hanks. Thank you. You must have a current passport.